Assembled from the most accurate individual sensors, the result comes from our Vendor Partner- Lufft, with their product family of smart weather sensors. Not just one device for all purposes - we have the right combination for every application such as for meteorology, hydrology, traffic weather, pv monitoring, AgMet or building automation. Call Traffic Products for more information on weather sensors. Contact Traffic Products for more information. Measures: Road condition (dry, moist, wet, ice, snow, critical wet, chemically wet), road surface temperature, ambient temperature, water film height, dew point temperature, relative humidity, ice percentage, freezing temperature, friction (calculated). Measures-Layer thickness of water, snow and ice, surface conditions (dry, damp, wet, snow, ice, friction, optional: road surface temperature. 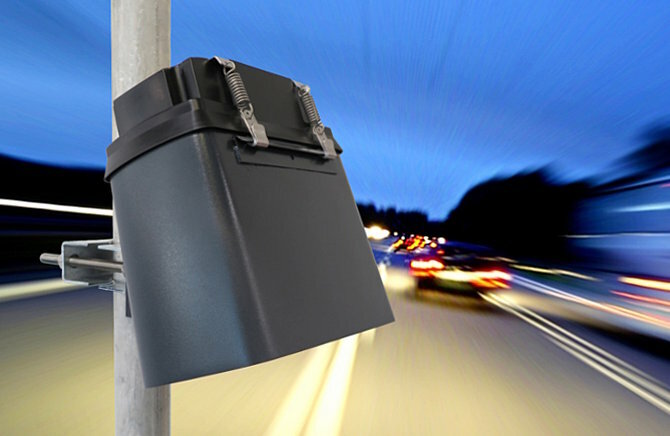 The NIRS31-UMB is a non-invasive road weather sensor working with optical principle and is mounted several meters above the surface at bridges or masts. It measures surface conditions such as wetness, ice, snow, or frost as well as water film heights, ice percentage in water and freeze point temperature. 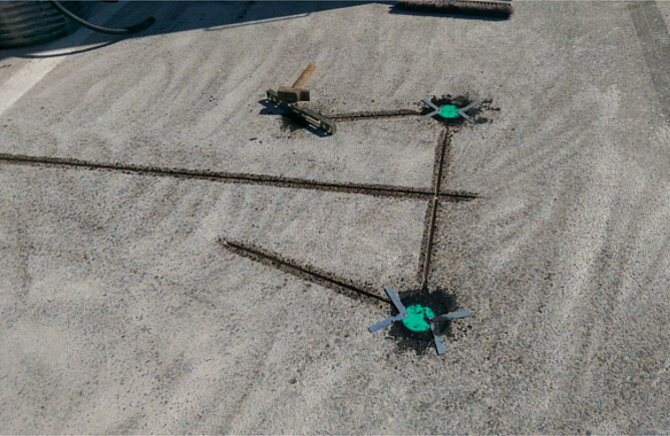 Through these measurements it generates the friction coefficient on the road or runway. Allows fast measurement of precipitation intensity and distinguishes between precipitation type (Rain, snow, sleet, freezing rain, hail). The operation is maintenance-free, thanks to radar measurement technology.